Every German football fan is already looking forward to the start of the Fantasy Bundesliga 2018/19. Read on to find tips for fantasy football managers! The new Bundesliga season starts on August 24th. The champion Bayern Munich is at home to TSG 1899 Hoffenheim. 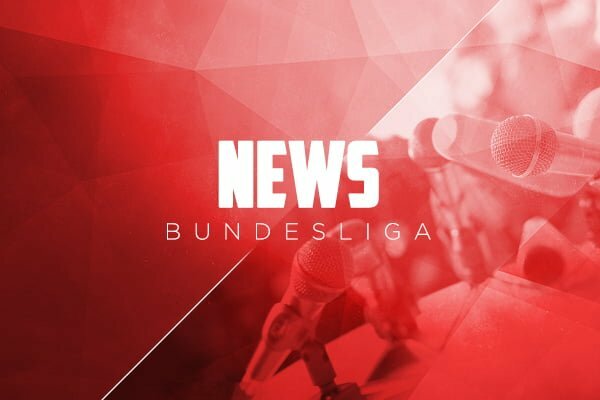 This is the place to find the complete 2018/2019 Bundesliga schedule. Just like the real pros fantasy football managers should keep fit and should always be up to date with the latest news. Of course, this raises the obvious question of where can you play Bundesliga fantasy football tournaments? Check out The top 5 online fantasy football manager games for the Bundesliga to find out more about the official Fantasy Bundesliga and other free platforms. Then it’s up to you to choose the game format. Do you prefer playing daily fantasy over the course of a match day, or looking after a team throughout the season? Daily vs Seasonal Fantasy Football Explained. Team analyses of the Bundesliga teams are in the works and as are helpful insider tips for your fantasy teams, which you will find in the Bundesliga section. The rumours from the transfer market are an essential part of the build up to the start of the Bundesliga. This is because the new faces and young talents set new trends and bring new blood to refresh the league. Bundesliga.de has published a series on the new faces in the Bundesliga which you should not miss. Fantasy managers must always be on the look out for new talents whom the competition has not yet had time to notice. In the beginners’ training camp you will learn the basic rules of setting up good fantasy teams. New season, new clothes! What new jerseys do the teams have in their lockers?